The CMAA Indiana Chapter has been around for a few years, located in downtown Indianapolis. Every month we gather professionals from all over to come to our meetings, attend our site tours, and visit during the Construction Manager (CM) Training Courses. 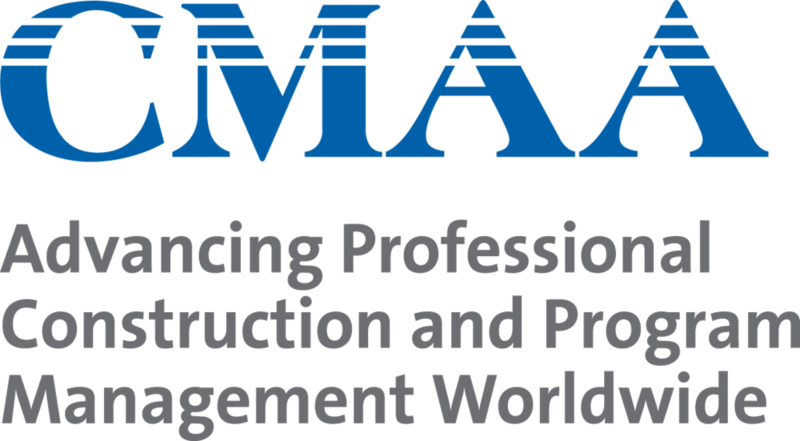 Want to get more involved with the CMAA Indiana Chapter? Have any ideas that you would like to see be implemented? Feel free to contact us! 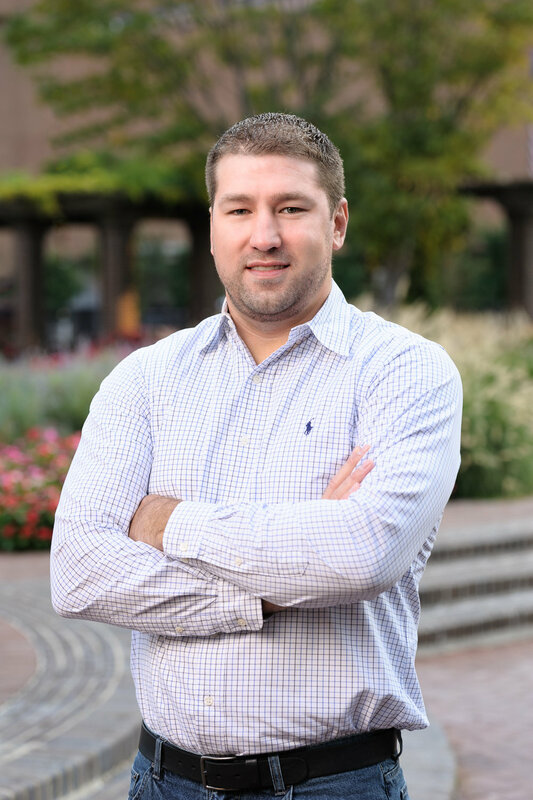 Mike Flanagan is a lead geotechnical engineer with over 13 years of professional experience and he is involved in a wide range of geotechnical, transportation, and heavy civil construction projects. Mike's experience has provided him with a broad understanding of design and construction issues concerning: railways, tunnels, bridges, roadways, foundations, earthwork, retaining structures, slope stability, and pavements. David McMath has been a project manager for Browning Investments since 2016. David has 27 years of experience working in the construction field. Louis Caito has been a part of Christopher B. Burke Engineering's (CBBEL) construction engineering team for more than a decade. He has worked with various clients, providing both part- and full-time construction inspection services on a wide range of projects such as dam improvements, stream restorations, street improvements, and large tunnel projects. A Purdue grad and avid football fan, Louis enjoys the challenge of working closely with clients, contractors, and construction teams to deliver projects that are done well and done right. Curt White is a Senior Project Engineer with over 30 years of experience in planning, design and construction. His project management experience includes water systems, wastewater systems, storm water systems, levees, streets, structures, bridges and buildings. He can assist you with planning reports, project plans and specifications, project funding and financing and construction administration and inspection. John Dufek is a senior civil engineer with extensive experience in the planning, design and construction of wastewater pumping, collection and treatment, combined sewer control and elimination, stormwater collection and storage, and potable water distribution and treatment. His design and construction engineering projects have included combined sewer consolidation, separation and control, new wastewater collection and lift station facilities, low pressure sanitary sewer systems, wastewater collection system rehabilitation and expansion, wastewater lift station evaluation and upgrades, wastewater treatment facility improvements, storm drainage improvements, and water distribution and treatment facility improvements. Luis Avila is a Geotechnical / Tunnel Engineer at WSP USA based in Indianapolis, Indiana. 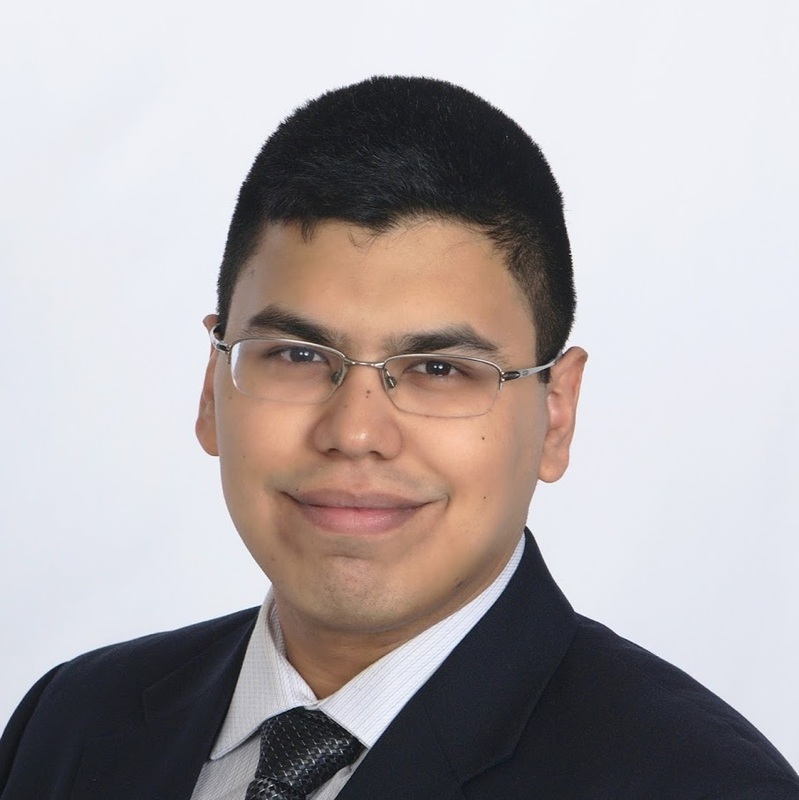 Luis is an emerging professional with two years of experience at WSP USA. During these two years, he has been involved in a variety of geotechnical, tunneling, and construction projects in Indiana, Minnesota, Missouri, and New Jersey. He received his Bachelor of Science in Civil Engineering from the University of Florida and his Master of Science in Civil Engineering from Northwestern University. He aims to expand the presence of construction management amongst young professionals in industry and academia. 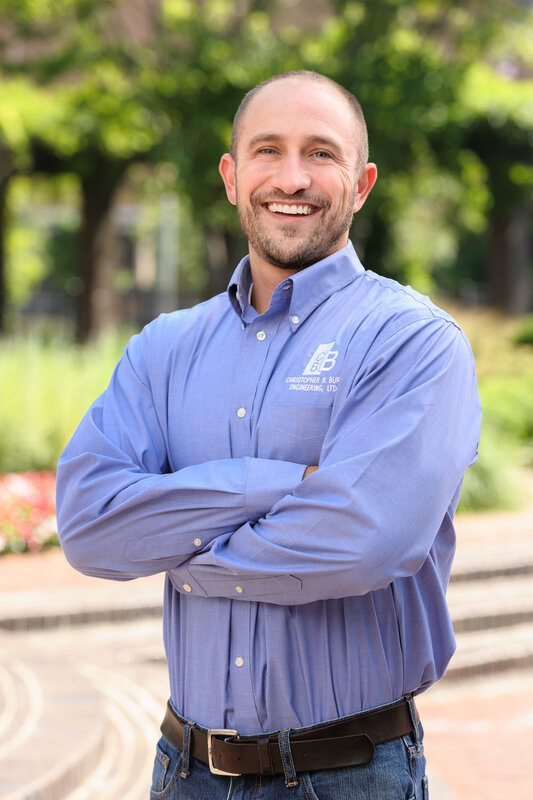 Caleb is a Senior Construction Inspector and Assistant Inspection Manager for the Etica Group. He earned his CMAA Certified Construction Manager (CCM) credential this past May and has 10 years of experience in public infrastructure projects such as airports, storm and sanitary sewers, streets and interstates. Caleb is a member of the CMAA Indiana Chapter Board of Directors - Program Committee. His efforts with the Program Committee assist the team in providing unique project visits and presentations. In his 16 years at CBBEL, Mark has worked on projects ranging from drainage improvements and road reconstruction to stormwater conveyance and site design. As a construction engineer, he provides both part- and full-time construction inspection services for a variety of clients, drawing on his knowledge gained through his past experience as a town engineer. In 2018, he was named the City of Indianapolis - Department of Public Works Resident Project Representative of the Year for his project management services. In his free time, Mark regularly volunteers for Habitat for Humanity and enjoys just being outdoors.